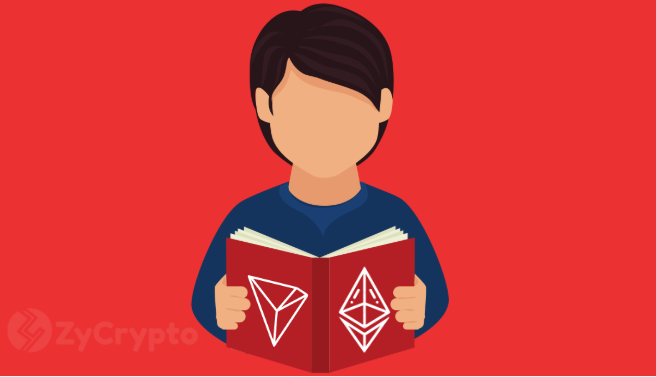 Tron, the dapps and smart contracts platform is to collaborate with Ethereum on projects. This came as a shocking revelation from the company’s CEO Justin Sun, on TheCryptoChick with Racheal Wolfson. Sun had placed Tron which was founded on the Ethereum network in competition with the former host, aiming only to overtake it in every aspect of blockchain technology the two companies share. 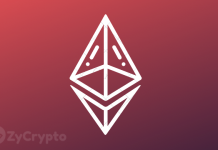 However, according to him, this was only intended to incentivize the two projects to do their best which in his book has contributed immensely in building dapps and smart contracts. Finally, now, Sun believes it’s time for the two to collaborate and bring about even more positive development to the industry. 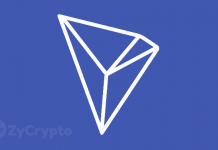 Since its independence from Ethereum in June 2018, Tron has grown into a formidable competitor against Ethereum in building and deployment of dapps and smart contracts. Tron weekly update shows the number of user accounts on the network has exceeded 2.3 million and counting. Not just that, as at Wednesday, the number of dapps on the network hit 246, recording an increase of 10 in seven days. 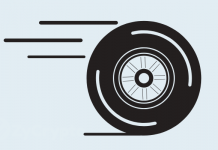 Tron also intends to introduce a layer 2 protocol for the project to increase scalability. This is expected to contribute to making the project a huge success this year apart from other programs the company is yet to unveil. As the major leads in the dapps and smart contract industry, a collaboration between Ethereum and Tron will be a positive development for the industry. Sun is looking forward to bringing together developers of the two projects to work together contribute more to the industry. This will not only improve users’ experience but will also help in building the two projects technologically and on the cryptocurrency market. If this collaboration does happen, 2019 will potentially be the best year for Ethereum and Tron yet since their creation. Finally, the argument about which of the two projects is better and the unwanted rivalry can end for good. Next articleHow Long Will Bitcoin [BTC] Stay Above $5,000?